Urban water utilities are mandated to collect and clean wastewater produced by the population. There are extensive treatment technologies such as constructed wetlands, soil filters or stabilization ponds which are using processes occurring in natural habitats but do so in a more controlled manner. There are also other opportunities beyond waste water treatment plants (WWTPs) to use nature based solutions to link with the new paradigms of circular economy and ecosystem services exploitation, for example in systems separating greywater, or for treating on-site combined sewer overflows, or producing small quantities of high fertilizer value effluent from decentralized anaerobic systems. 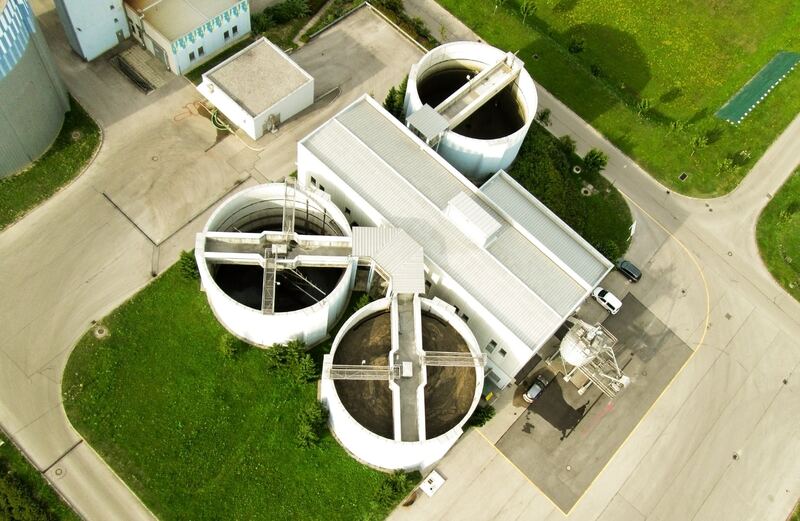 Furthermore, wastewater treatment that actively incorporate these natural processes have numerous co-benefits including the provision of biomass and aquaculture, reduction of infrastructure costs, creation of recreational areas with increased biodiversity and enabling the connection to nature within and around cities. This webinar will focus on how sanitation services can incorporate nature based solutions into their planning and operations.